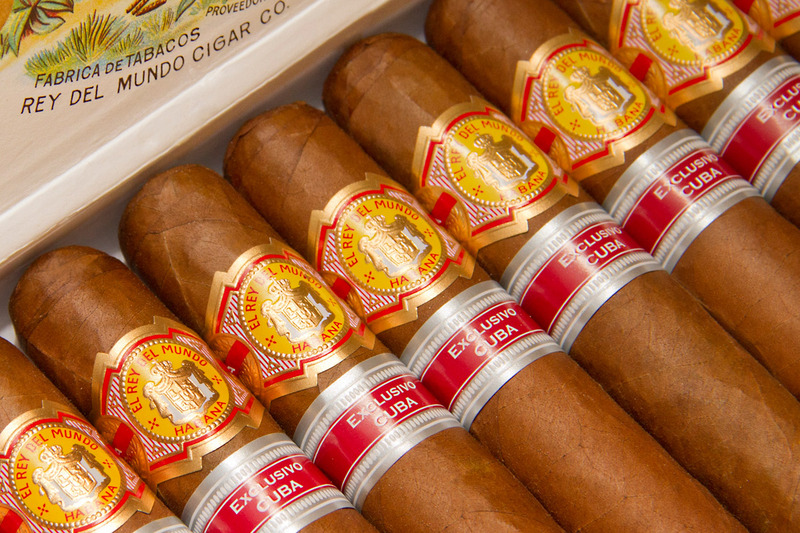 What was it about the Havana cigar that made it famous the world over? Why does its history inextricably continue to link Cuba globally to places as far afield as Indonesia? 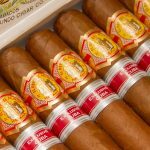 Does the future of the emblematic Havana cigar, like the legacy of Cuba’s nineteenth-century nationalist and twentieth-century revolutionary wars, hang in the balance? In seeking to address these questions, I embark on a 500-year journey, from when tobacco battled it out between prohibition and expansion in the sixteenth century to become a global commodity of hedonistic proportions in the seventeenth and eighteenth centuries. This was the backdrop to the Havana cigar coming of age in the long nineteenth century (the age of the cigar), giving rise to a far-reaching Havana cigar universe, both real and imaginary. Commodity and migration histories played their part, underpinning a backdrop of landmark political upheavals; piracy and smuggling; licit and illicit growing, manufacturing and trading; smoking, anti-smoking, and anti-anti-smoking lobbies. I map diverse hemispheric and global crossroads where knowledge and cultural practices involving g/local actors have been taken, transformed, and returned modified to the point of origin. I interrogate quality, skill, taste, terroir, and perceptions of ‘Cubanicity’ (a form of terroir), as they were employed to claim ‘authenticity’ in Cuba and abroad. I end on a note of uncertainty as g/local actors vie to capitalize on the prestige of the product and position themselves in the twenty-first century. Jean Stubbs is Associate Fellow of the Institute of the Americas, University College London, and Bader International Study Centre (BISC-UK), Queen’s University, Canada; and Professor Emerita of London Metropolitan University, where she directed the Caribbean Studies Centre (2002-2009). At the Institute for the Americas, she is Co-Director of the Commodities of Empire British Academy Research Project (2007-2017), in collaboration with the Open University’s Ferguson Centre for African and Asian Studies. The recipient of Rockefeller, Ford, and McArthur funding as a visiting scholar at the University of Florida, Florida International University, University of Puerto Rico, and City University of New York, she returned to the University of Florida as the Center for Latin American Studies 2011 Bacardi Family Eminent Scholar. She was elected member of the Academy of History of Cuba (2012) and awarded the UNESCO Toussaint L’Ouverture Medal (2009) for her services in combating racism and promoting diversity, and she served as president of the Caribbean Studies Association (2002-3) and chair of the UK Society for Caribbean Studies (1993-5). She was the founding editor of the International Journal of Cuban Studies (2008-9) and guest-editor with Dr Catherine Krull (Queen’s University, Canada) of the themed women and gender issue of Cuban Studies 42 (2011); and has published widely on Cuba, her specialist interests spanning tobacco, labour, gender, race and migration.